Are you and/or your organization leading the way in climate and culture work? 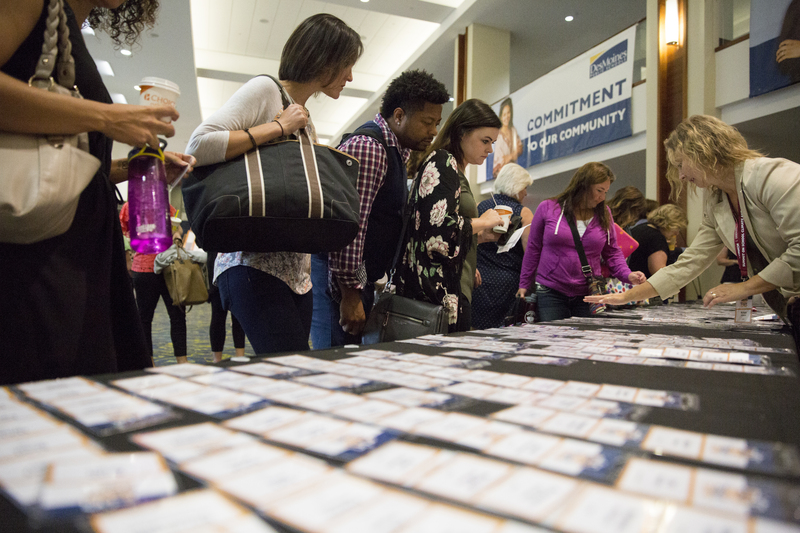 Would you like to attend the Summit for free? 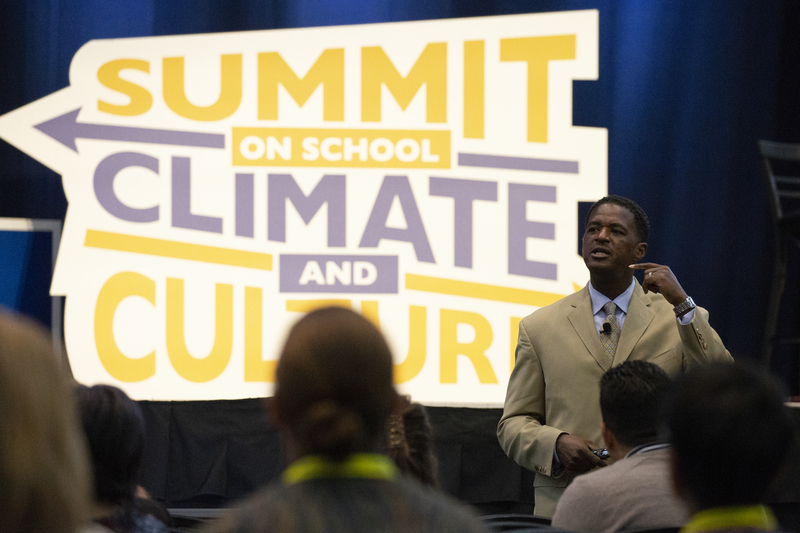 Please take a few minutes and complete the application form to be a presenter at the 2019 Summit on School Climate and Culture.